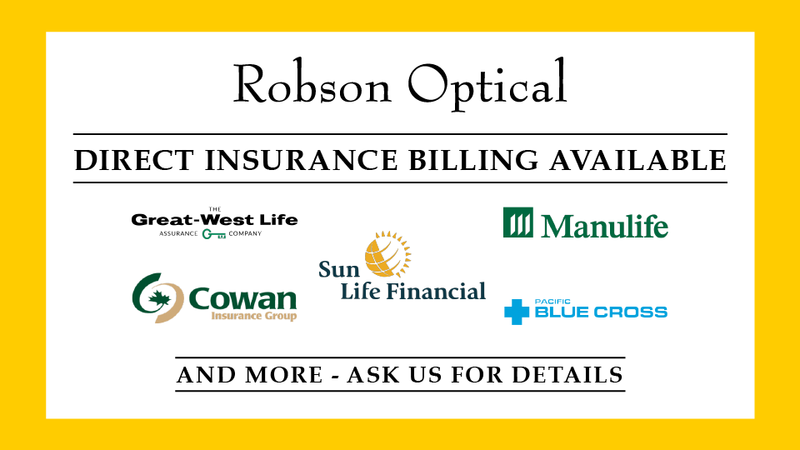 Did you know Robson Optical offers direct billing to most insurance companies? 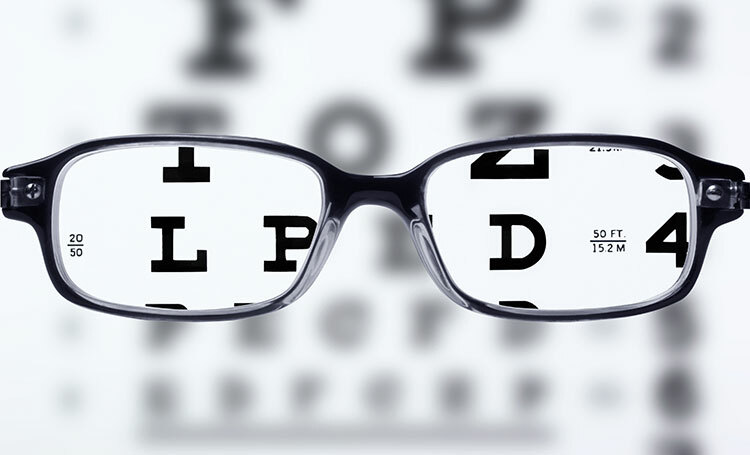 We know, getting an eye exam or new glasses can be a pain, especially when you need to manually file a claim. No one likes extra paperwork to get the care and glasses that they need. Well, we can help you out with that! 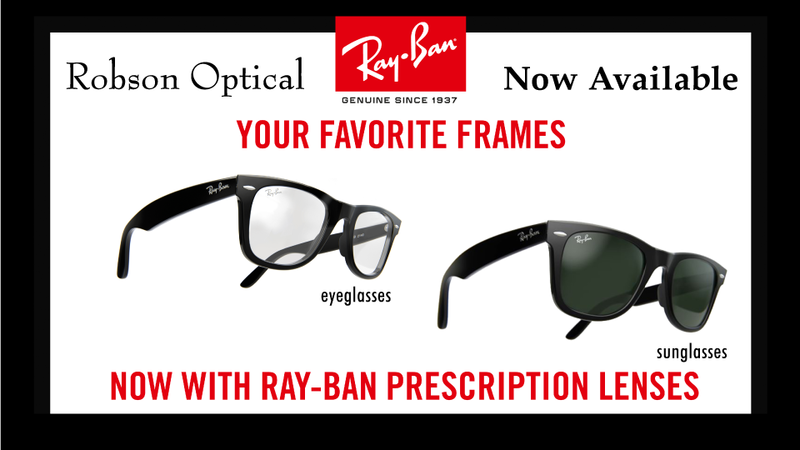 We can submit your claim for you, so you only worry about picking out your frames and getting the glasses and eye care you need! Direct billing is our way of making your shopping experience as easy as possible. We can bill your insurance provider directly, eliminating the need for you to fill out extra forms, making submissions or phone calls to follow up to see when you will get paid back for your hard-earned benefits. Saves you time waiting to be reimbursed. Can help you save money on out-of-pocket expenses. Bring a photo ID, your insurance card with policy number, and member ID. Tell us you’d like us to direct bill your insurance company. 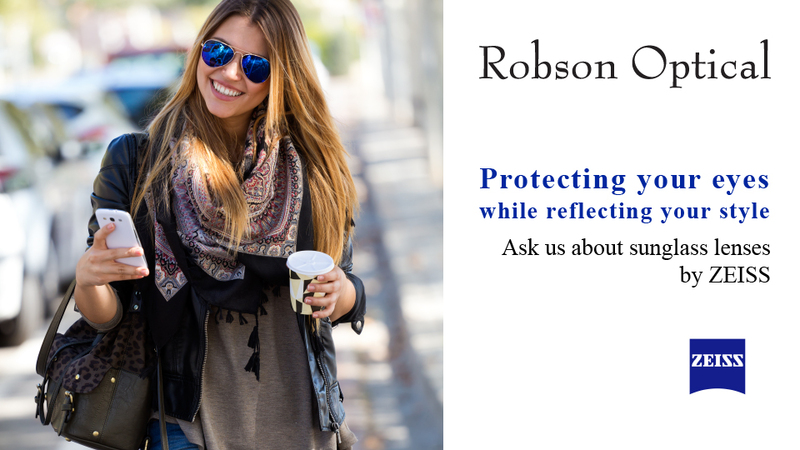 Let us make it easy for you to take care of your eyes – starting with your yearly eye exam to choosing the perfect pair of eyeglasses or sunglasses, all the way through getting your claim paid. vision clarity with an automated machine! Automated sight testing is a good way to determine your prescription before purchasing glasses. 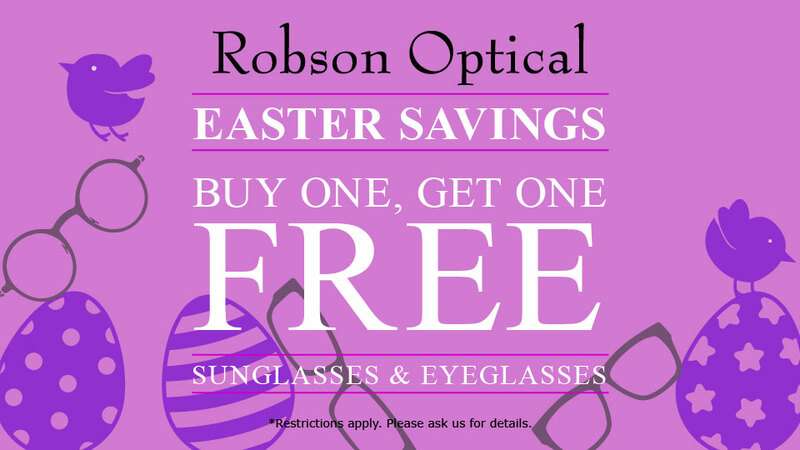 Ask us how you can get a sight test at Robson Optical. *Please note: sight testing does not include eye health exam. 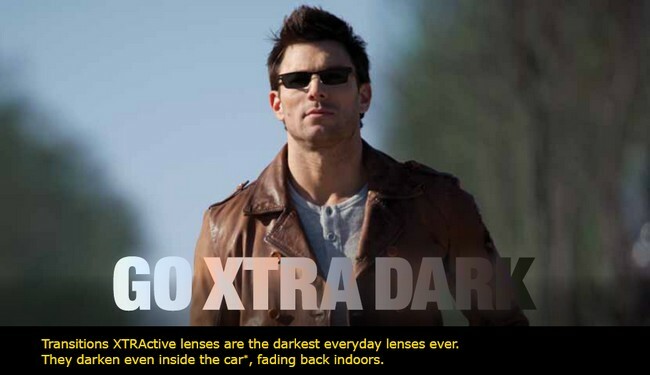 As Transitions Vantage lenses get darker, the polarization increases. And that means your vision gets crisper and sharper. 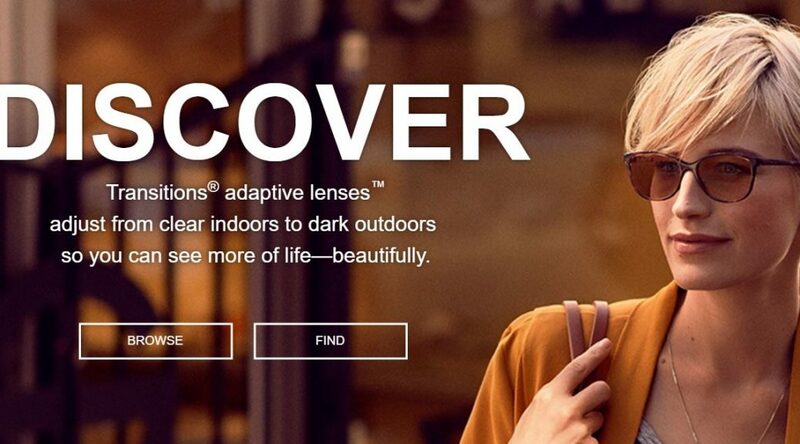 Transitions Vantage lenses are designed for everyday wear as they conveniently adapt from virtually clear indoors to darker and increasingly polarized outdoors. See more information brochure here, Essilor’s website here, or watch a video here.